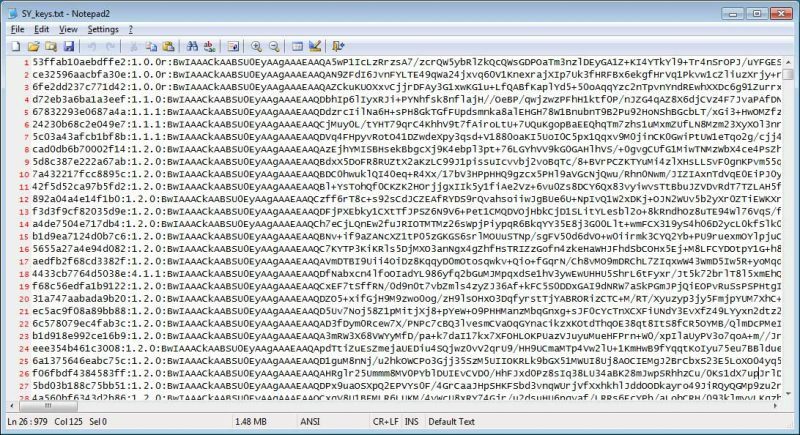 GANDCRAB V5.0 is using Salsa20 and RSA-2048 encryption algorithm to encode personal data of a victim. Encrypted data is not accessible and user can’t open or run encrypted files. The virus may encipher all the important files: any kind of documents (like MS Office), photos, videos, audio files, email files and so on. Then cyber criminals are offering a simple deal – 2400$ in cryptocurrency (in this particular case it is BitCoins or DASH) for decryption (the process reverse to encryption). You may find this offer in any ransom note of this virus. Download GANDCRAB V5.0 Removal Tool. Remove GANDCRAB V5.0 from Windows (7, 8, 8.1, Vista, XP, 10) or Mac OS (Run system in Safe Mode). Important note: In order to infect their victims, GANDCRAB V5.0 uses method of fraudulent downloads with hacked, repacked (RePack) and infected installers of popular programs, games and other software. When users download and run any of these infected programs, they will install GANDCRAB V5.0. 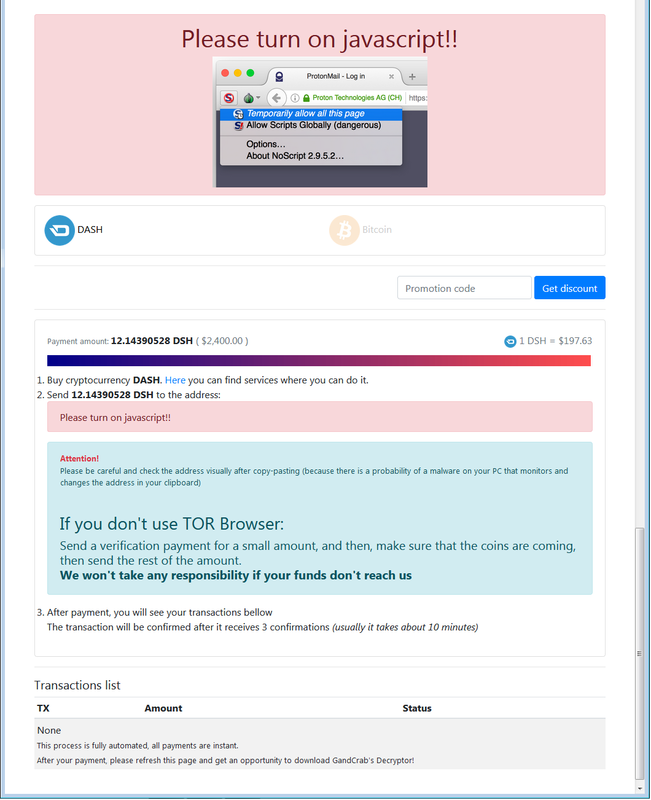 Also we must warn you that usually cyber criminals do not answer to their victims, so there is no use to spend huge money on a ransom, especially when you can remove the virus by using this guide. 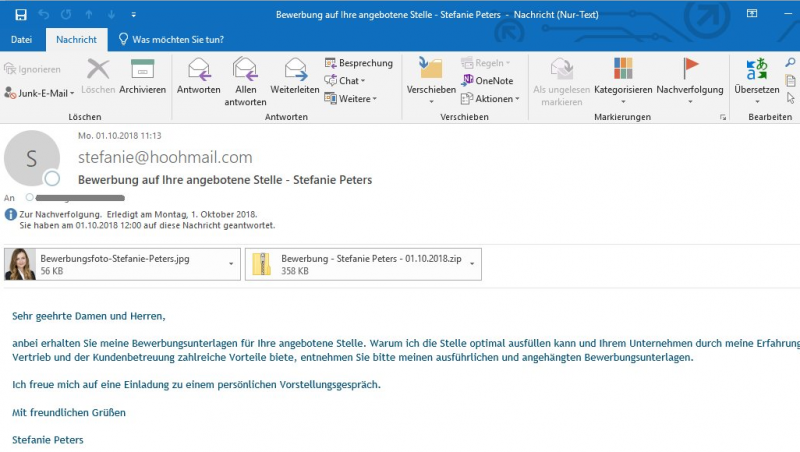 The developers of this terrible ransomware would not stop until they have fail-safe version of their virus, so that they can infect more victims and generate more profit. The extension is still the same – random characters and numbers. Ransom note have switched from an .HTML to a .TXT: DECRYPT.txt. Another one version of GandCrab. The extension is still random. Cyber crooks are probably trying out some new technics of malware distribution. 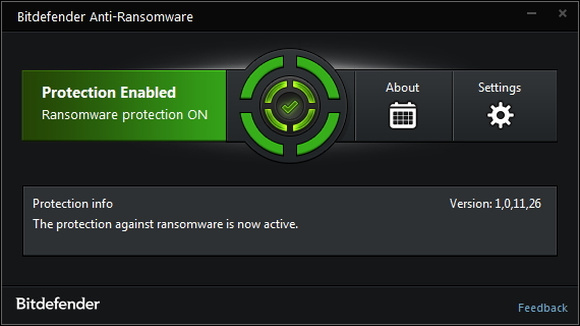 However, the workflow of this ransomware is quite the same. Here you may see the new ransom note and upgraded pidor.bmp wallpaper. There is a new version of GANDCRAB 5.0 floating around the internet. Nothing brand new about it, though. Cyber criminals are eager to maintain the numbers of their victims, that is the main reason of generating all these new versions of GANDCRAB 5.0. 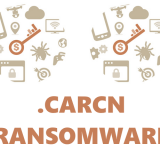 In GANDCRAB 5.0.3 we may find new ransom note, where cyber crooks are trying to convince their victims not to delete related to ransomware files until their data is encrypted. The developers of GandCrab 5 have released free decryption keys for the Syrian victims (includes this and all other versions of GandCrab). There are two solutions of this problem. First is to use special Removal Tool. Removal Tools delete all instances of malware by few clicks and help user to save time. 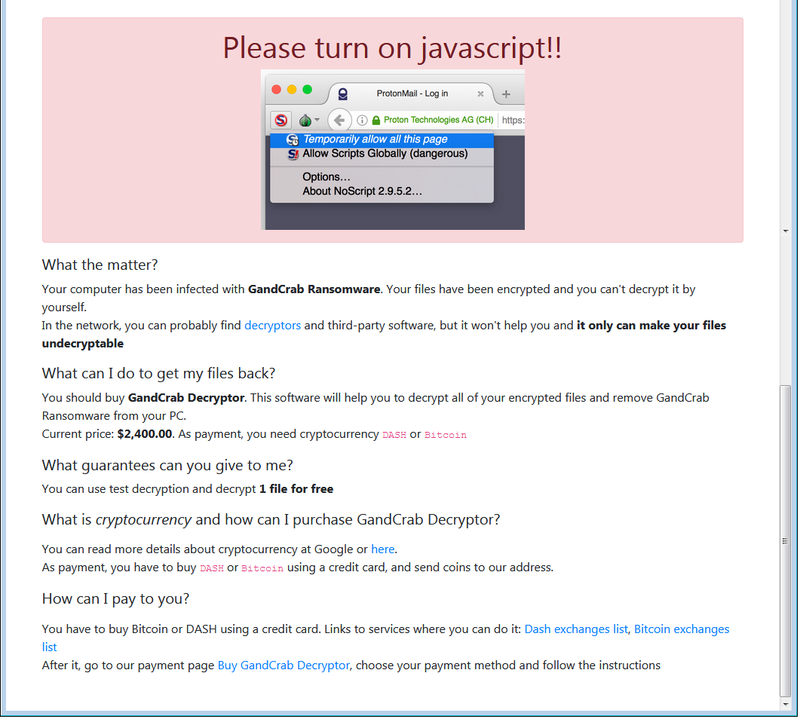 Or you can use Manual Removal Guide, but you should know that it might be very difficult to remove GANDCRAB V5.0 ransomware manually without specialist’s help. Here is step-by-step instructions on how to remove GANDCRAB V5.0 from Windows and Mac computers. Follow this steps carefully and remove files and folders belonging to GANDCRAB V5.0. First of all, you need to run system in a Safe Mode. Then find and remove needed files and folders. Thank you sir, if you have any questions – feel free to ask! Does this really work? I do not know if this is something simple to be true. You may find out only by following our instructions, sir. Feel free to comment any time. Can you remove the gandcrab v5.0.2 virus? Yes, this guide is relevant for this version of GandCrab too. I am glad to hear it, thank you for your feedback! your guide really do the job, thanks!!! Please, i need some help. I tried to recover encrypted files via Recuva. I followed program instructions, but the result of recovered file was still file with encrypted extension letters. Extension did´t get back to original. Can anyone describe step by step instructions to decrypt file ? Thanks for any help. Good day, Lukas. 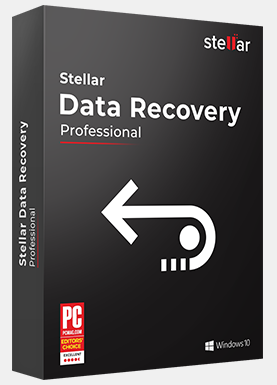 You should try Data Recovery Pro or Stellar Phoenix Windows Data Recovery programs for data recovery, these applications have more chances to recover your files. You may learn about these programs in this article – click here. Thank you for response. I found out the recovery programs as Data Recovery Pro, Stellar Phoenix Windows Data Recovery, Recuva and etc recovery programs can recover your files only if files shadows are exising. Otherwise you can not recover your files. 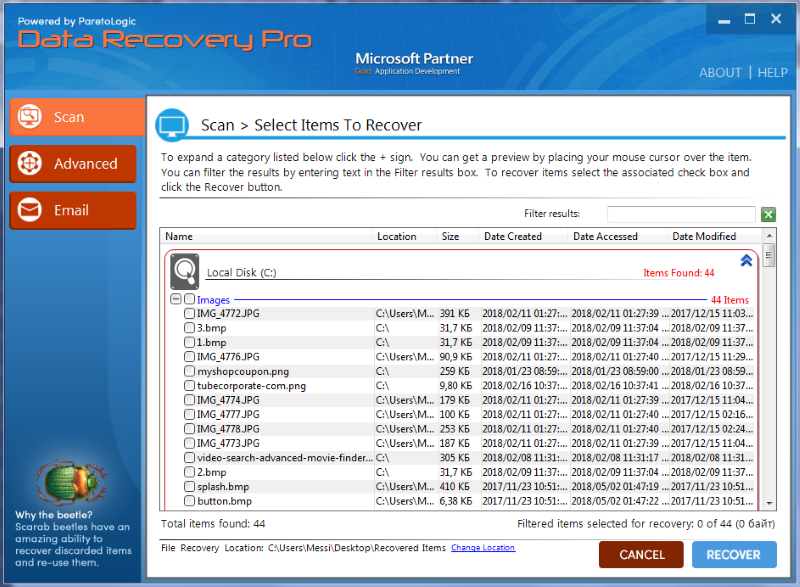 Recovery softwares can not to do decryption of files. Best solution for me (because of no payment required) was Shadow Explorer. I recovered files with shadows files only. The other files that have not shadow files are still encrypted. Today i attacked by GrandCrab ransomware virus, with a new extension of .ollao. Please help me to decrypt my data. Good day, Hassan. This extension is not new, GandCrab generates random extensions for all their victims. There is no possible way to decrypt GandCrab 5 files for a moment, but you can use recovery software in order to restore your files, use this link – click here. We recommend you to use Stellar Phoenix Windows Data Recovery or Data Recovery Pro application. 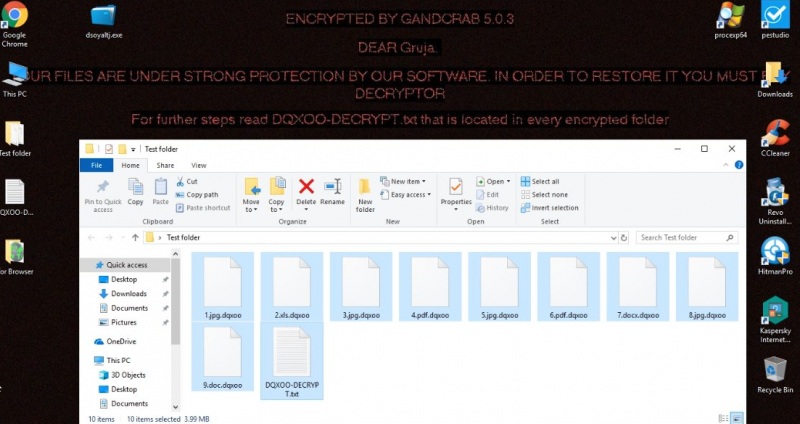 can you remove and decrypt file after Gandcrab 5.0.4 attack? Yes, sir. This guide is relevant for Gandcrab 5.0.4 version too.